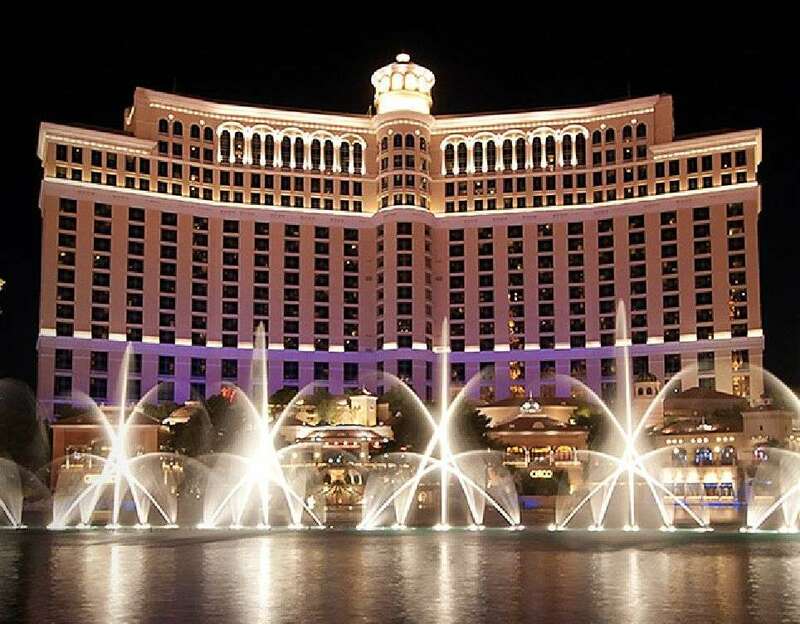 Vegas Cosmetic Surgery 2019 – congresso di chirurgia estetica. Il prof. Antonino Araco è uno dei due medici Italiani invitati a relazionare al congresso di chirurgia estetica Usa che si terrà a Las Vegas dal 5 Giugno 2019. Retrospective study on clinical indications and technical aspects of micro-focused ultrasound on a large cohort of patients. A prospective randomized study on topic Prp vs. placebo for dermal regeneration and periorbital wrinkles reduction. This Symposium is proud to host the leading educators and teachers in the fields of facial plastic surgery, plastic surgery, dermatology and oculoplastic surgery. We are extremely proud that Vegas Cosmetic Surgery and Aesthetic Dermatology was not only the first truly multi-specialty forum in the aesthetic field, but by listening to our faculty and attendees, VCS is now the largest event of its kind in North America.